Using Take us to Thailand was the best decision we made for our wedding day. It was almost a year ago now (better late than never for a review!) and was truly the best day of our lives. We chose to have a package wedding at the Renaissance on Phuket which made everything so much simpler and easier for me (as I get quite stressed making decisions and having to organise things!). 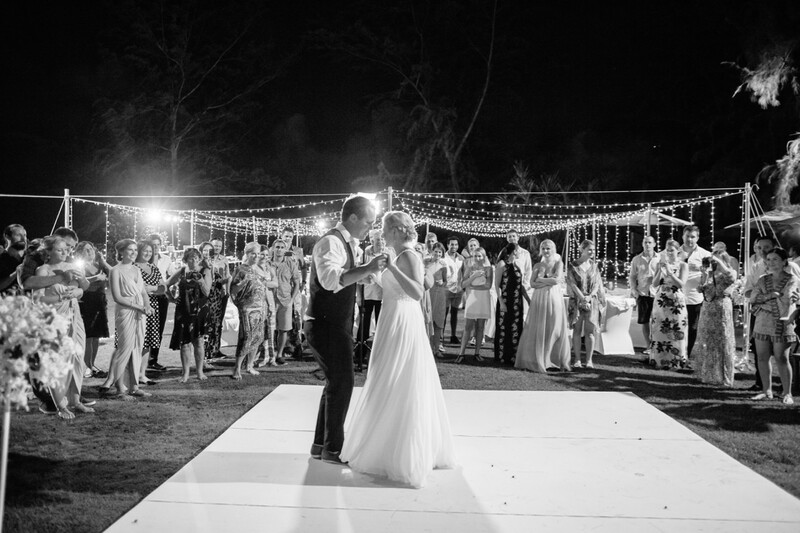 Our guests are still raving about the day as ‘the best wedding they’ve ever been to’ and are wondering if we are going to do a reunion! It was an amazing experience and I was so relaxed on the day because I knew that Anna and Rachel had everything under control. If anything did go wrong, we had no idea about it! The styling on the day was absolutely perfect. If you are someone who doesn’t like organising things and likes to be stress free, I highly recommend Take us to Thailand and choosing a package wedding.